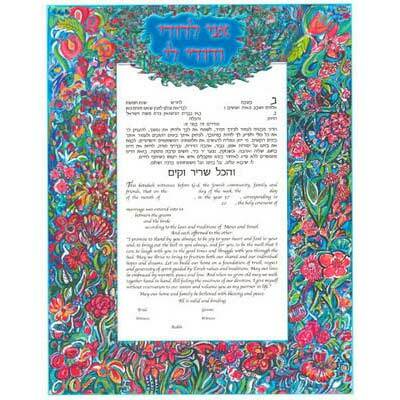 This Ketubah Is Full Of Life And Color. The Original Was Created Using Many Layers Of Paint Combined With Collage. The Favorite Saying From Song Of Songs, I Am My Beloved And My Beloved Is Mine Floats On A Vibrant Blue Background. 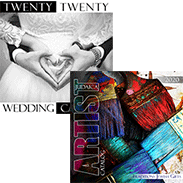 The Ketubah Measures 17" X 22". 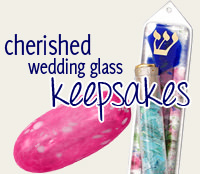 My future daughter-in-law is very pleased with the Florage ketubah she selected from the Traditions website. Sara at Traditions was very helpful to me when ordering. The ketubah was delivered ahead of scheduled date. I highly recommend using Traditions when purchasing a ketubah.